Christmas Cookies and Draw Items are needed for our Cookie Walk & Draw. 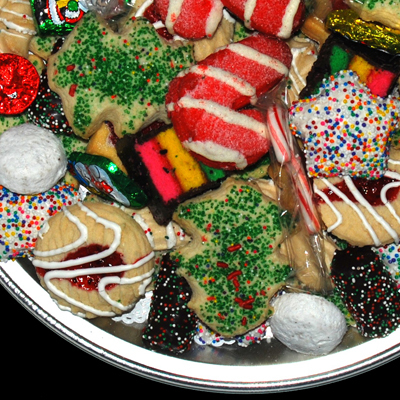 Bring your cookies and donated Silent Auction items to the church on Dec. 3rd, 3-4 p.m., 6:30 p.m. Proceeds support Christian Education Committee. Contact persons: Norma M. & Ena A.